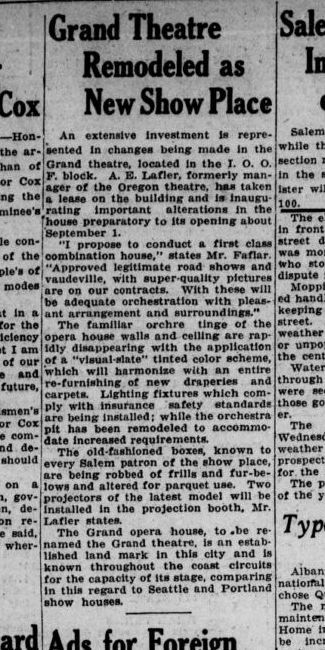 I chose this article/advertisement on a vaudeville event happening at the Antlers Theatre in Roseburg, Oregon, because it stood out for me from the rest of the other newspaper ads. 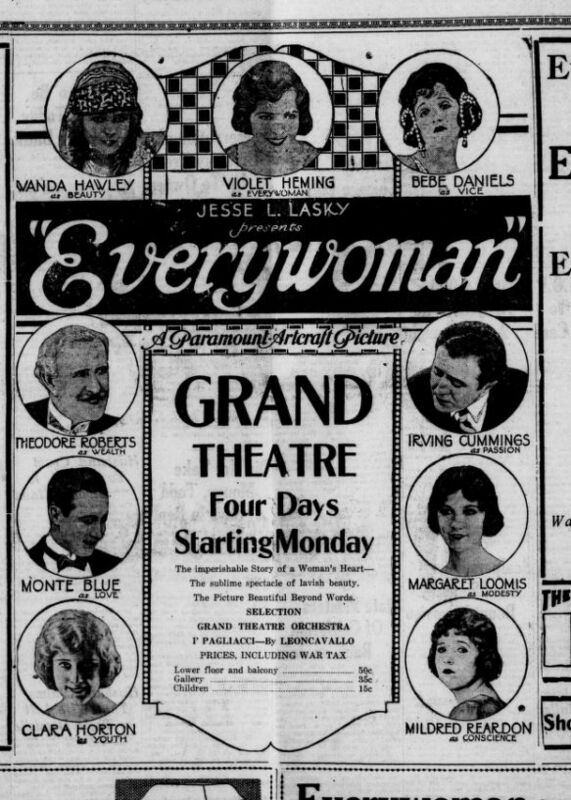 The picture of this ad is not only interesting to look at but also a huge segment in the second page of the The News-Review, one of the main newspapers of Roseburg during 1917. 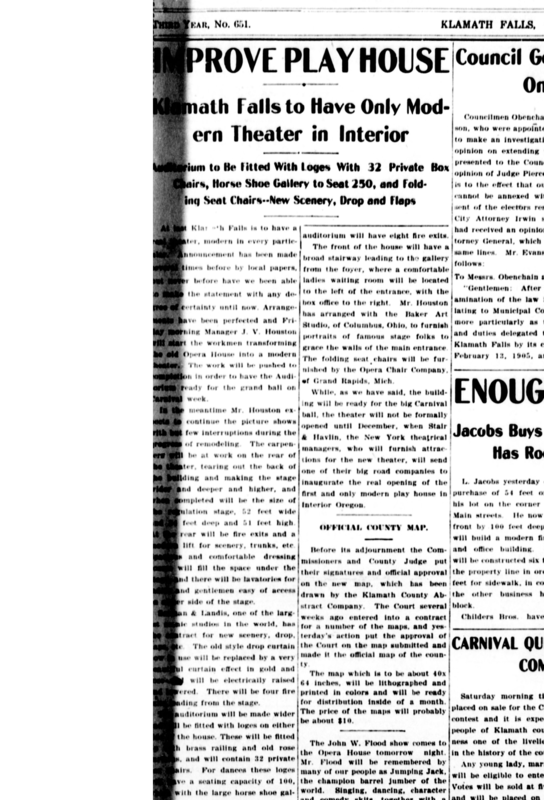 Under the picture is an article about the coming of the Great Alexander who, from what it looks like, is a very famous magician in the west coast area. The article states that he’s done shows everywhere from Portland, Oregon to Seattle, Washington. The News-Review, 9 Apr. 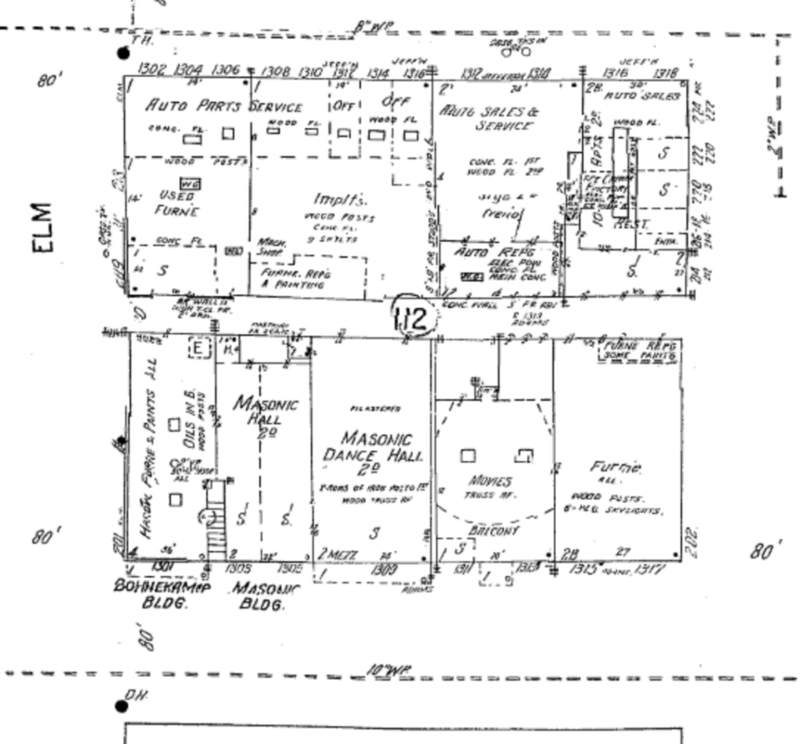 1917, p. 1–2. 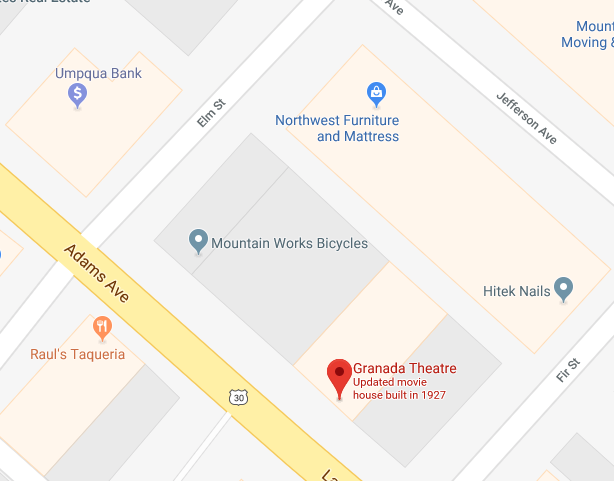 The ad then shares that this “great” magician, who is commonly named “the man who knows,” will be having a showing at the Antlers Theatre for three days only. 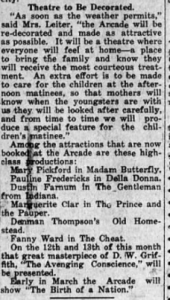 Something that is interesting to mention is that this article shares no date as to when these events are happening nor how much the admission cost is in order to get in the event. 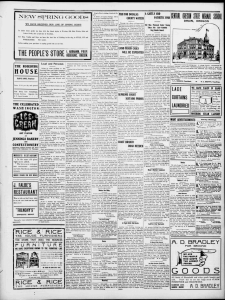 This could mean that there’s other advertisements elsewhere for this information or that Roseburg was such a close-knit town and they could have used word of mouth to share this information. The short article mainly describes in great detail the show that you will experience if you choose to come to this event. 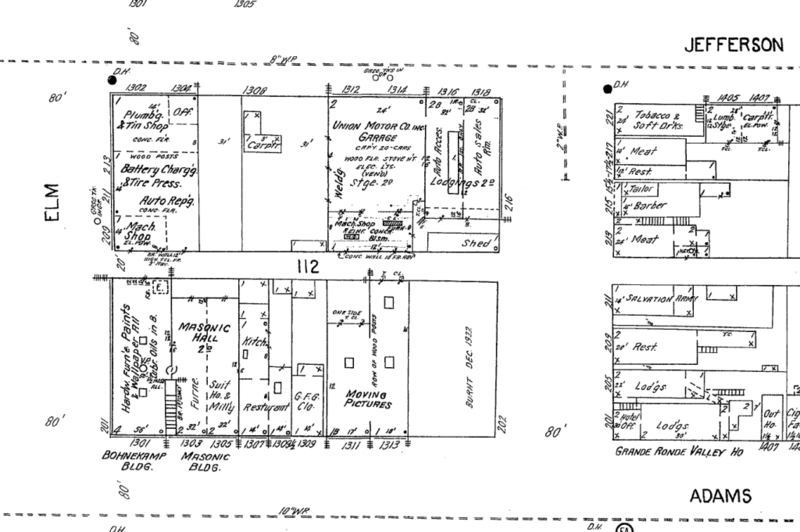 The article states that, “Alexander’s performance is divided into two parts. The first being a series of the most mystifying, astounding and puzzling feats of magic…[and] the second part is portrayed in an oriental setting with oriental dancing and scenic effects.” From looking at other advertisement and articles on the Antlers Theatre, it is understood that they have a great variety of performances and entertainment. 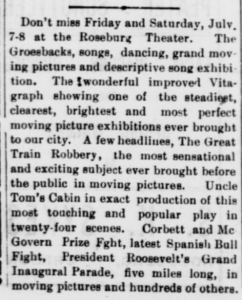 This article shows that moving pictures were not the only marvel at the time. 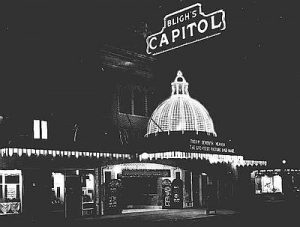 Even Alexander, a “man who is heralded by people in the west as the greatest brain marvel in the world today,” people found entertaining at theaters in Roseburg, Oregon. 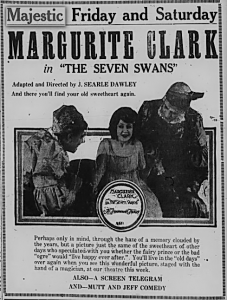 On May 24, 1918, an advertisement was placed in the Corvallis Gazette for the upcoming show, “The Seven Swans,” to be played at the Majestic Theatre in Corvallis, Oregon. 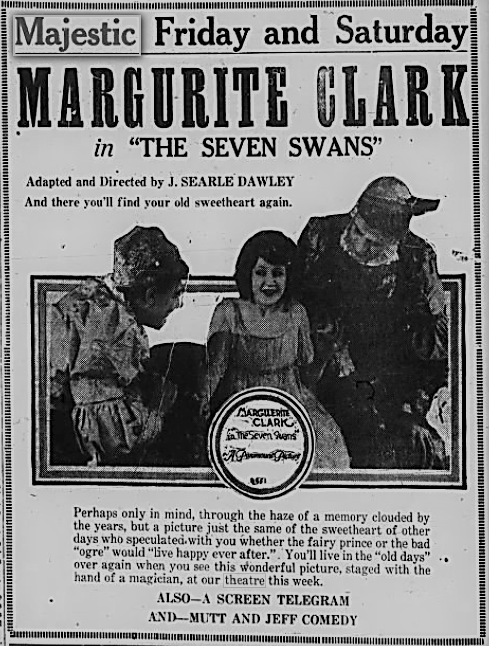 This silent film portrayed Marguerite Clark, an actress who was at the height of her fame in the year of 1918. 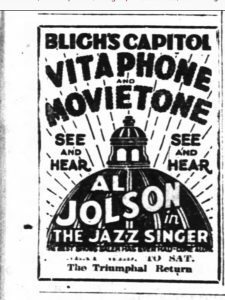 This can be shown by simply just looking at the advertisement and noticing that her name is the largest font on the entire ad. The five reels told a story about characters in a mythical world, where princes can be magically enchanted into swans by the Queen of the Bouncing Ball and eventually returned to their human forms in a dramatic ending through hastily sewn magic robes by Princess Tweedledee. The film premiered on Christmas Day in 1917, in New York, and was based on the fairy tale, The Seven Swans, by Hans Christian Anderson. 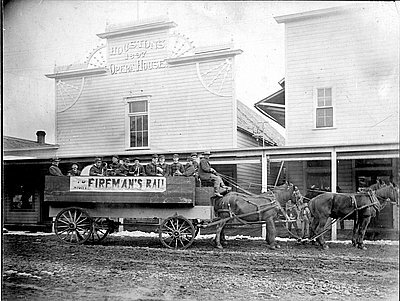 The film didn’t reach Corvallis until 5 months after the premiere in December, but given the amount of films that, in this time period, took over a year to reach Oregon, the Majestic was able to get this one pretty quickly. 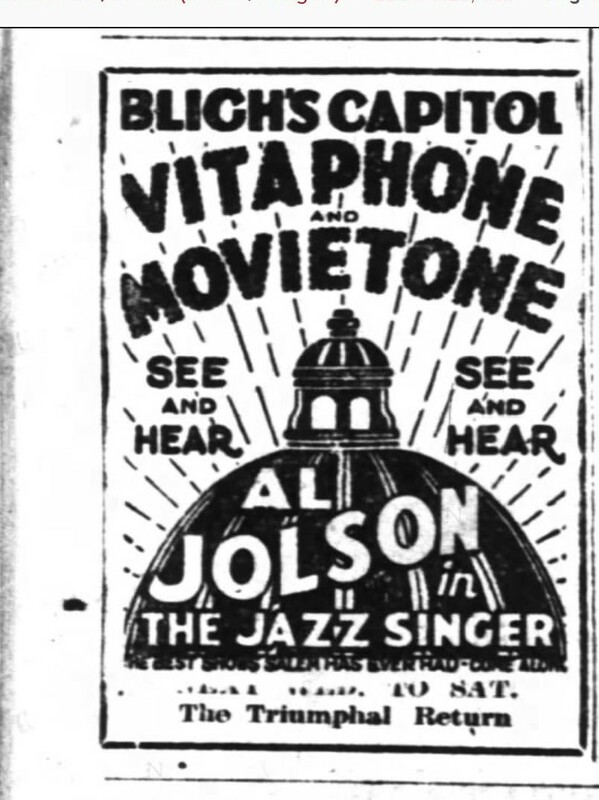 According to the advertisement, if someone were to attend the film, they would “live in the ‘old days’ over again” when they see this picture which was “staged with the hand of a magician,” and if the characters’ fun names weren’t enough in themselves to get a person to go see the film, the high praise written in the advertisement would be sure to give the potential film-goer the final push. “The Seven Swans” wasn’t the only entertainment of the night, though. 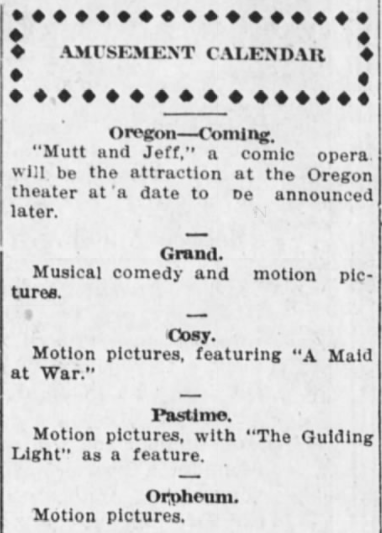 Also according to the ad, there was to be a screen telegram and a “Mutt and Jeff Comedy” as well. 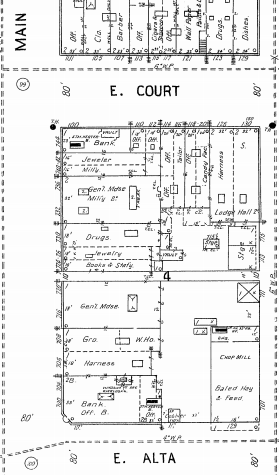 A “Mutt and Jeff Comedy,” as it turns out, was a generally short (averaged about a half reel long) comedy film based on the “Mutt and Jeff” comic strips which were very popular in the time period. 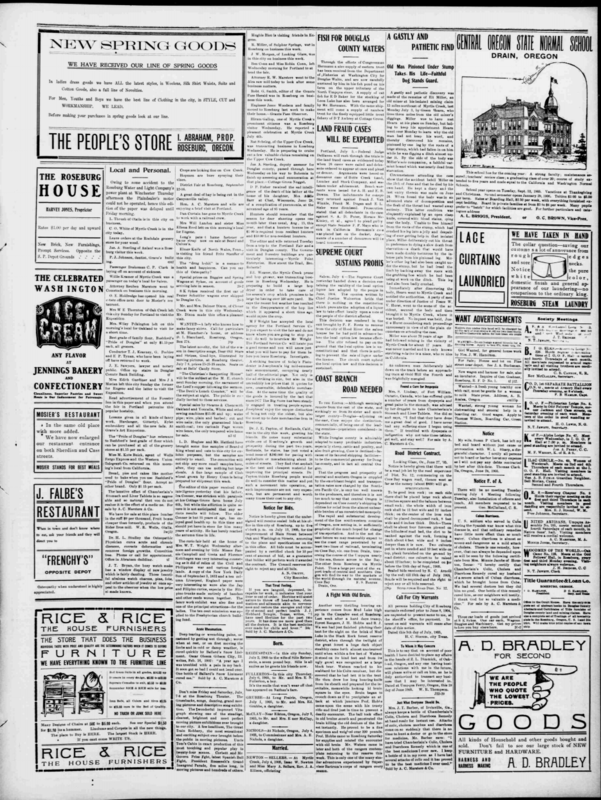 Historic Oregon Newspapers, The Corvallis Gazette, page 2.